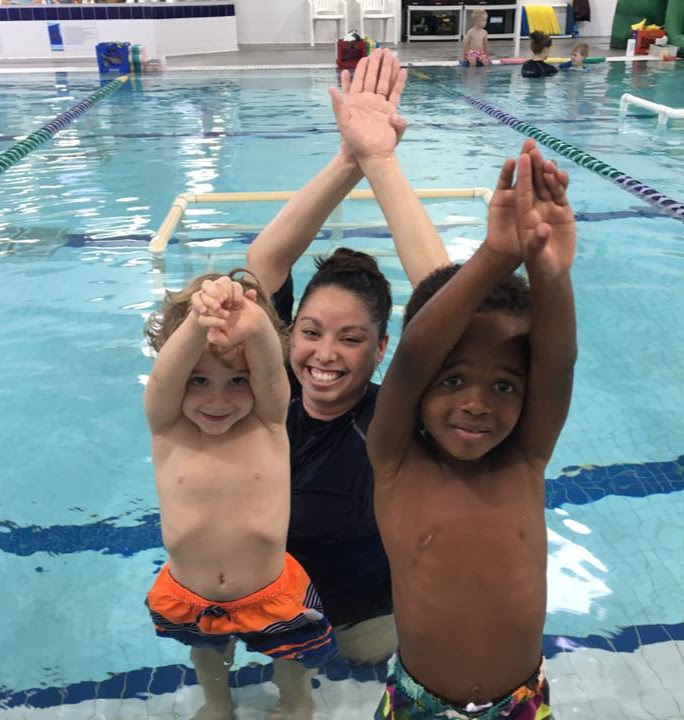 Here are 4 ways you can help teach your child to swim and reinforce the swimming skills your child is learning in class. Swimming isn’t just for a season; it’s a skill that lasts a lifetime and you don’t have to wait for summer to start. 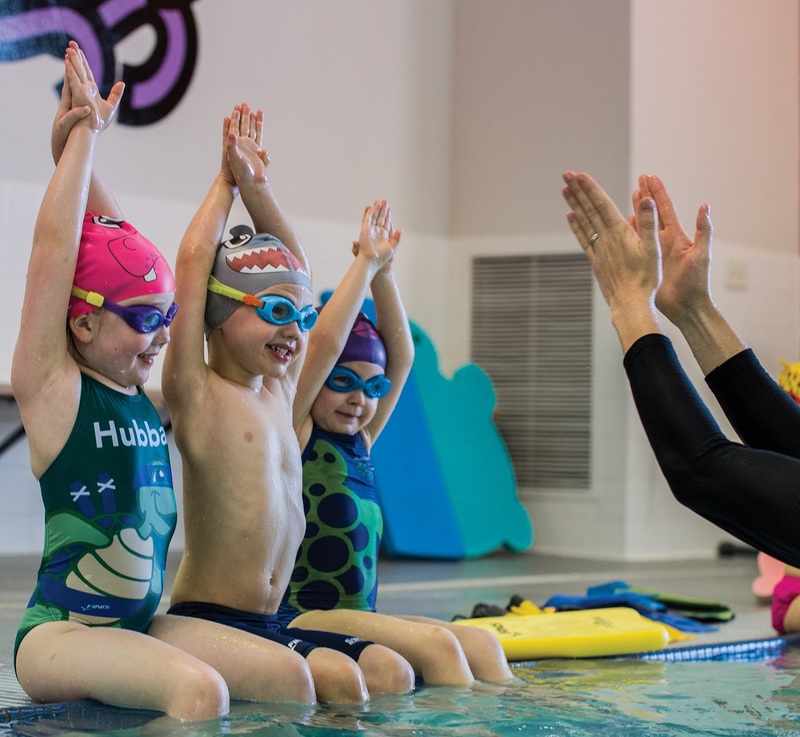 Hubbard Swim School shares 4 benefits of year round swim lessons for kids. Not all children are little mer-people ready to jump right in and eager to begin to learn to swim. 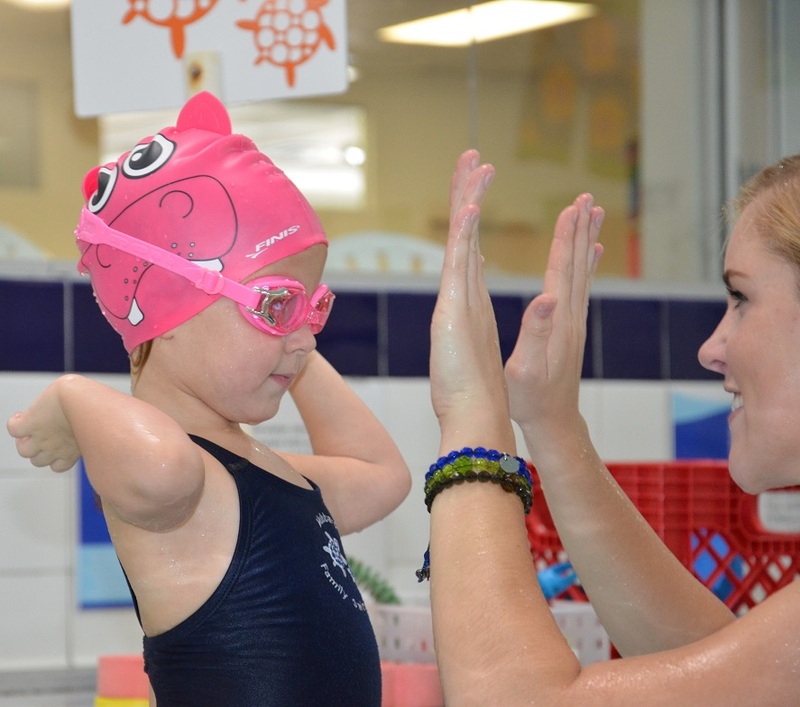 Swimming is crucial skill for anyone, but that doesn’t mean that it has to be a fearful event for your child (or you as the parent). 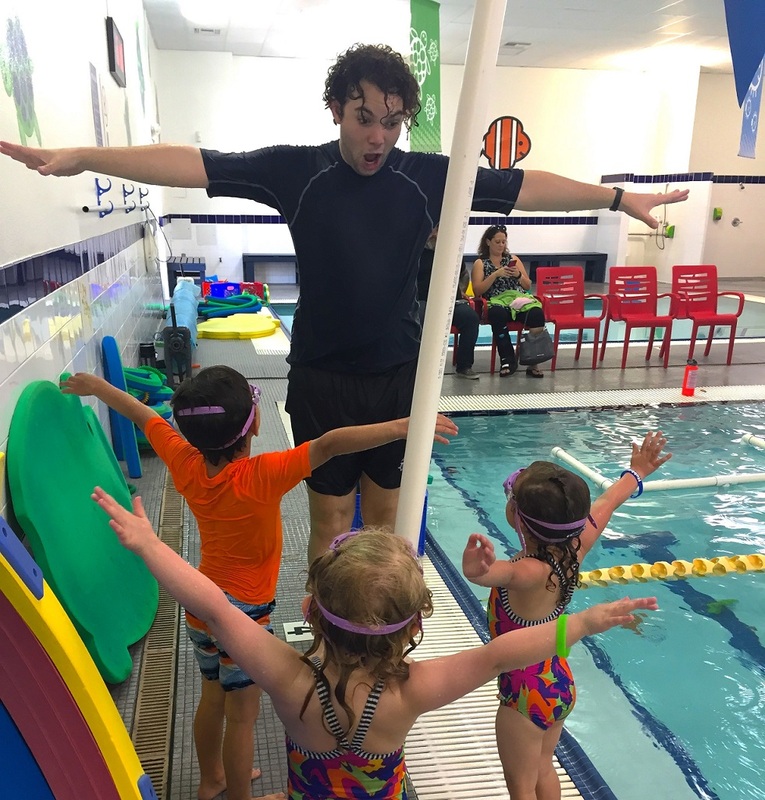 Perhaps your child has a fear of swimming and a general lack of water comfort; these 6 tips will help your child get excited and ready for the next step. From goggles to floaties, it’s important that you take the necessary safety precautions to make sure all pool toys are kid-ready and pool-safe! It’s not too early for baby swimming lessons. To foster healthy brain growth, development, bonding and life skills, start before age one. 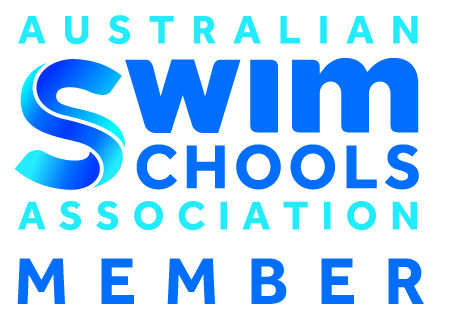 Considering using swim safety devices or apparel? Here’s a review of what to avoid versus what’s actually safe to use. 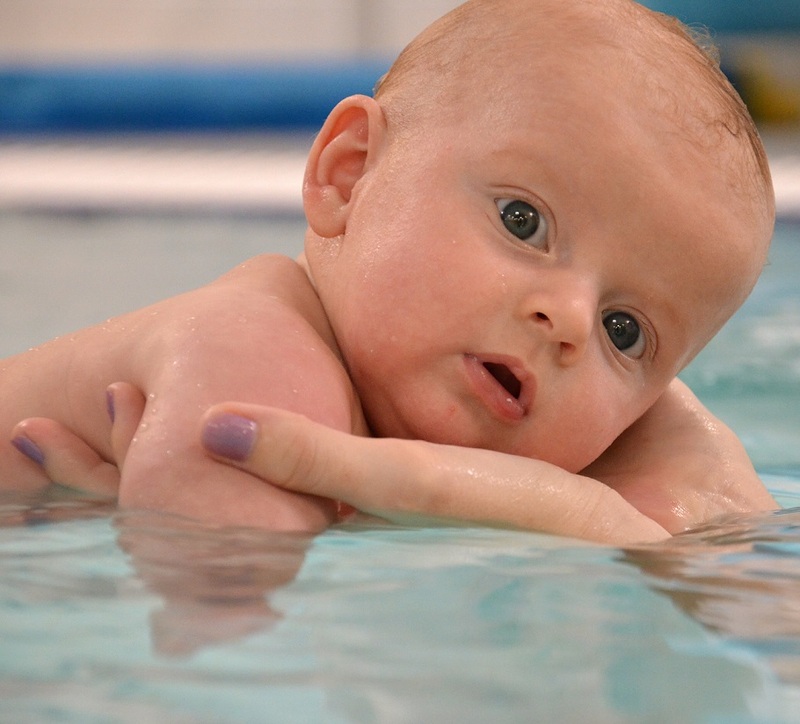 Are you and your infant new to baby swimming lessons? Here are 5 tips to keep in mind before going to your first class. 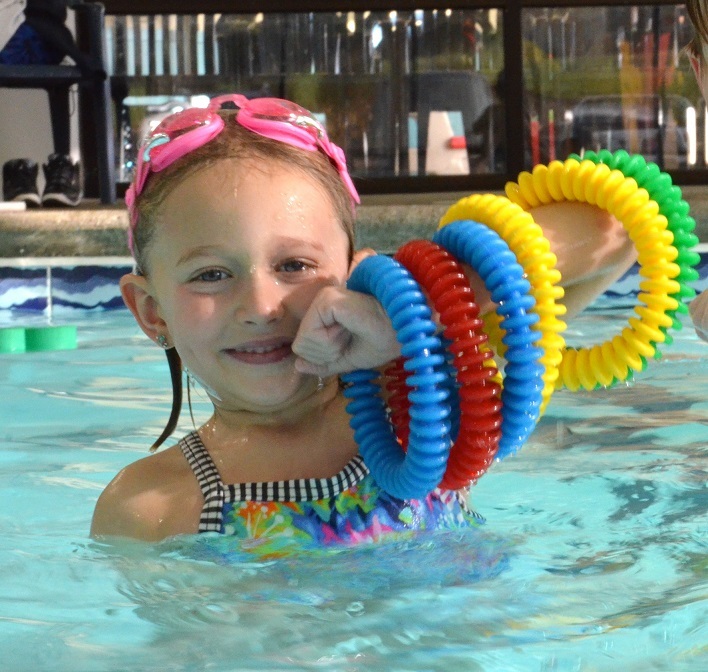 Keep your children happy and healthy while swimming! Here are some remedies for swimmer’s ear, dry hair and skin, and other common swim snafus. Swim safety doesn?t end when you leave swim lessons. 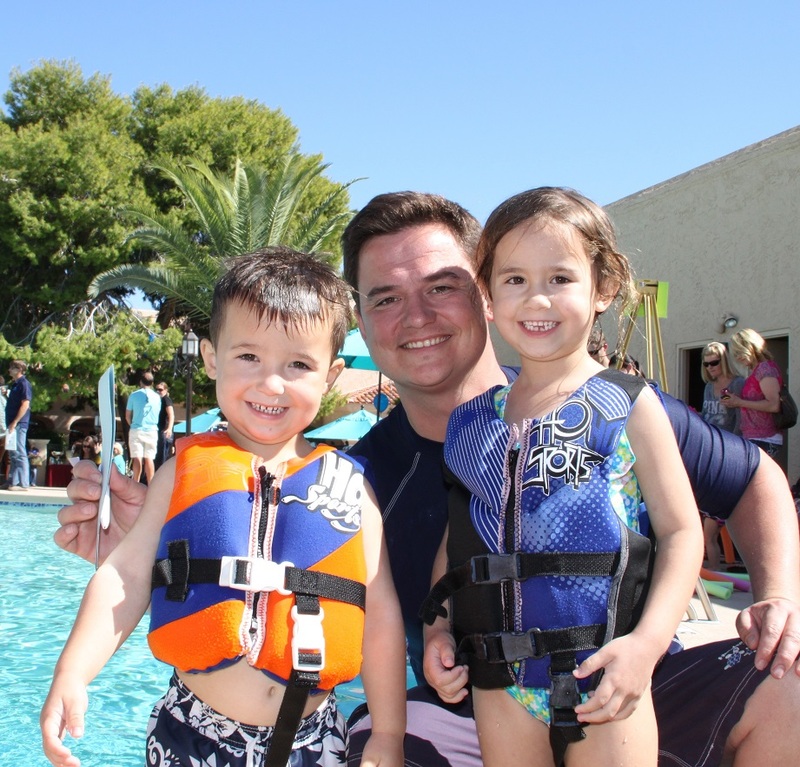 Check out Hubbard Family Swim School?s safety tips you can practice with your kids outside the pool! 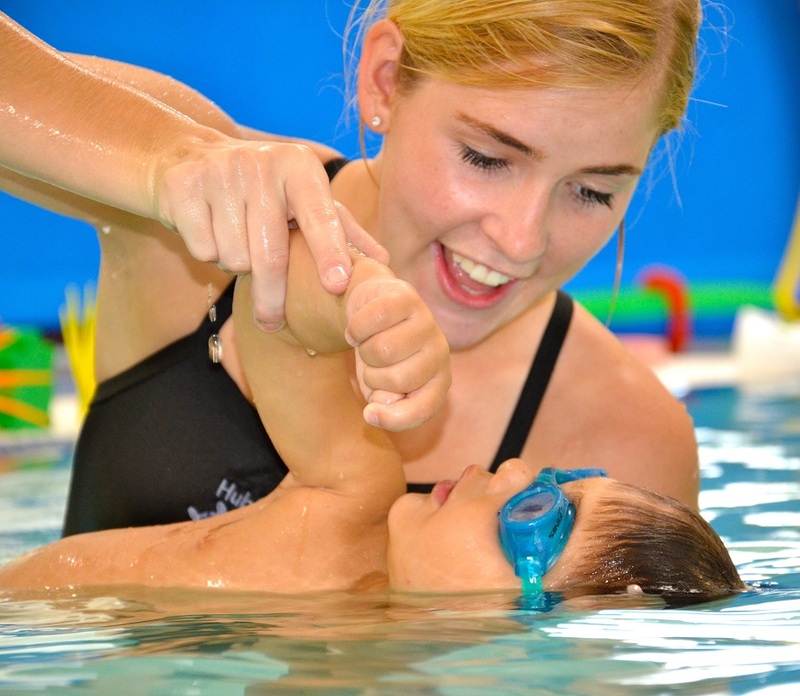 Research study corroborates that swim lessons have positive cognitive, physical and psychological impacts on early childhood development.